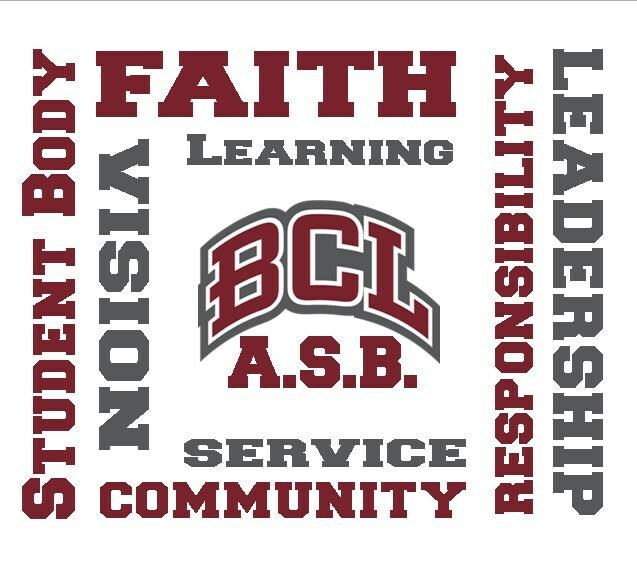 The Associated Student Body of Bishop Conaty-Our Lady of Loretto High School, or A.S.B., is the organization that represents all students. It organizes school-wide activities that promote school spirit, unity and service throughout the student body. It advocates for student concerns and represents student positions in discussion with the Administration and Faculty. 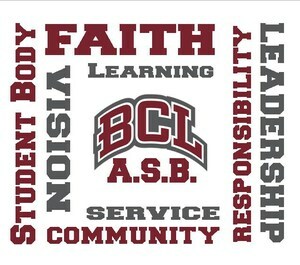 Its governing body is Student Council, which consists of A.S.B. Executive Council Officers and Class Officers.